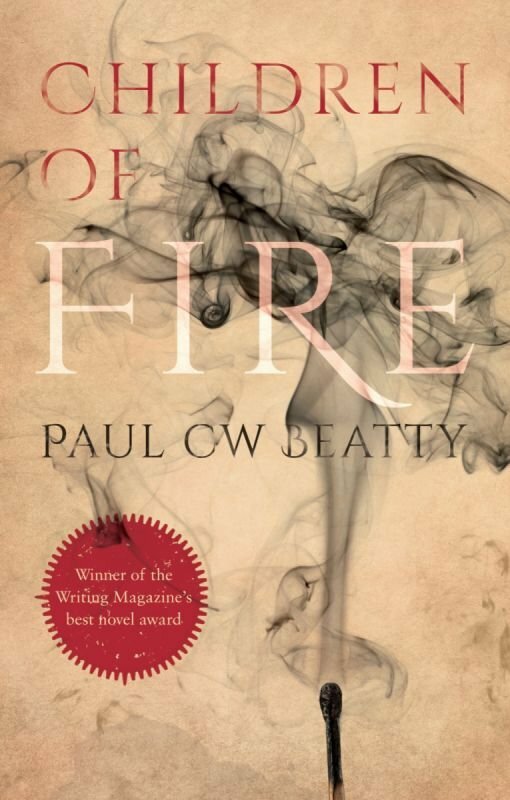 Children of Fire - Paul CW Beatty Books etc. Can Josiah solve the puzzle before more people die, or is he out of his depth? In 1841, at the height of the industrial revolution in the North West of England, Josiah Ainscough returns from his travels and surprises everyone by joining the Stockport Police Force, rather than following his adopted father’s footsteps into the Methodist ministry. While Josiah was abroad, five men died in an explosion at the Furness Vale Powder Mill. Was this an accident or did the Children of Fire, a local religious community, have a hand in it. As Josiah struggles to find his vocation, his investigation into the Children of Fire begins. But his enquiries are derailed by the sacreligious murder of the community’s leader. Now Josiah must race against time to solve the puzzle of the violence loose in the Furness Vale before more people die. This is complicated by his affections for Rachael, a leading member of the Children of Fire, and the vivacious Aideen Hayes, a visitor from Ireland. Can Josiah put together the pieces of the puzzle, or is he out of his depth?